Hi there! 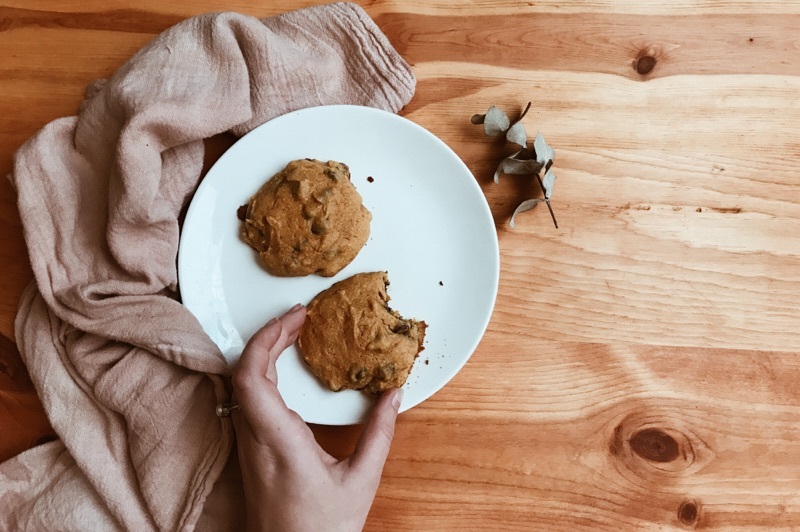 October means all things pumpkin, and I have a yummy pumpkin tahini cookie recipe for you all today! They're on the slightly healthier side than other cookies, being gluten free and containing nutrient filled tahini. 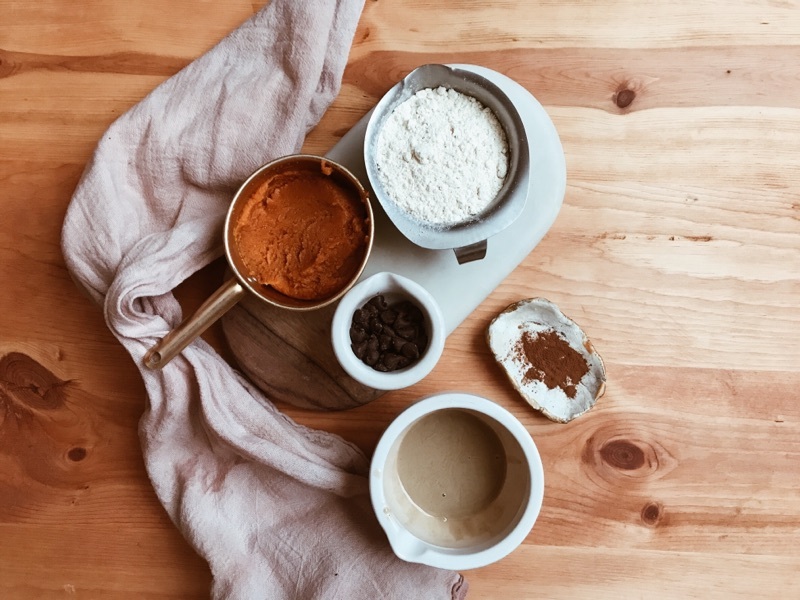 Get the recipe below (adapted from A Beautiful Mess)! 1. Mix together the butter, pumpkin, and sugars. Then add in the egg, vanilla, and tahini. 2. Next add in the flour, baking powder, salt, and cinnamon. Once dough has formed, add in chocolate chips. Scoop out into cookie dough balls, and refrigerate for 30 minutes. 3. Either store in fridge until ready to bake, or preheat your oven to 350, and bake for 12 minutes. Serve warm and enjoy!